At the easternmost edge of New York City, Eastern Queens is the kind of subway-free suburban haven of leafy streets and parks more often associated with neighboring Nassau County, Long Island. The Queens/Nassau border is referred to locally as "the city line." What is now Nassau County was previously part of Queens County—a handful of border neighborhoods even have Nassau County counterparts with the same names. Except for street names, the transition between Nassau and Queens counties is seamless. One big difference: Taxes are about half as much in Queens. The neighborhood of Floral Park—sometimes referred to as North Floral Park—in the borough of Queens is adjacent to the Nassau County village by the same name. Union Turnpike is the border between the neighborhoods; the neighborhood of Glen Oaks is just to the north. Floral Park is a tranquil, leafy suburban neighborhood made up mostly of Cape Cod-style homes, brick ranches and wooden colonials, most of which were built after World War II. 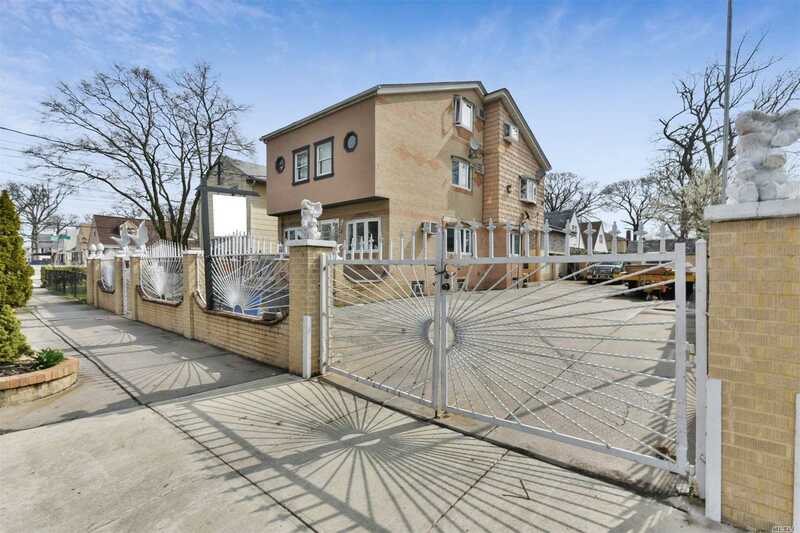 The neighborhood attracts families with its high-performing schools, parks and the fact that taxes here (in Queens) are far less than those in the corresponding Nassau County neighborhoods just over the border. The quick commute to Manhattan (just over a half hour via the Long Island Rail Road) is another plus. Floral Park shares the same zip code as neighboring Glen Oaks, and the names are sometimes used interchangeably. Hillside Avenue, the neighborhood's main commercial street, offers shops and restaurants catering to the area's Indian-American population, interspersed with Italian restaurants and Irish pubs. Alley Pond Park and Cunningham Park provide plenty of play space. The Long Island Rail Road has a Floral Park stop in Nassau County. Direct trains arrive at Pennsylvania Station in about 37 minutes. 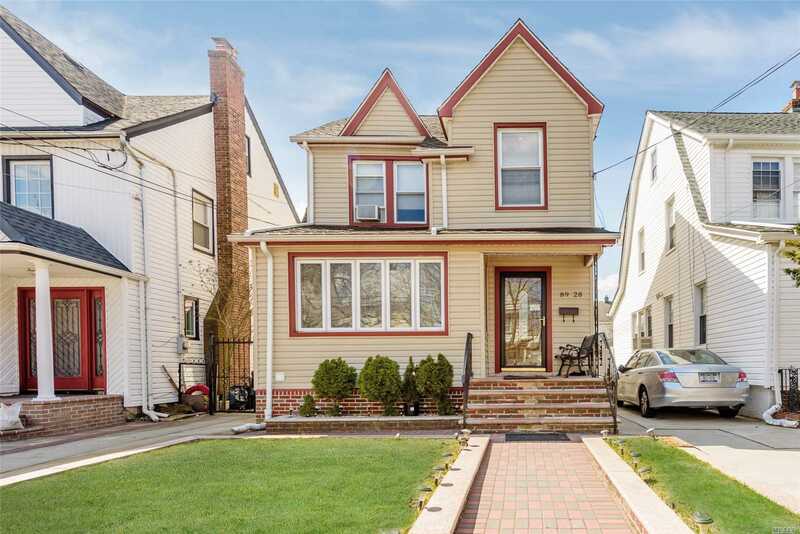 Of the eastern Queens border neighborhoods, Floral Park is closest to the Cross Island Parkway, and the Grand Central Parkway, Long Island Expressway and Southern State Parkway are nearby. 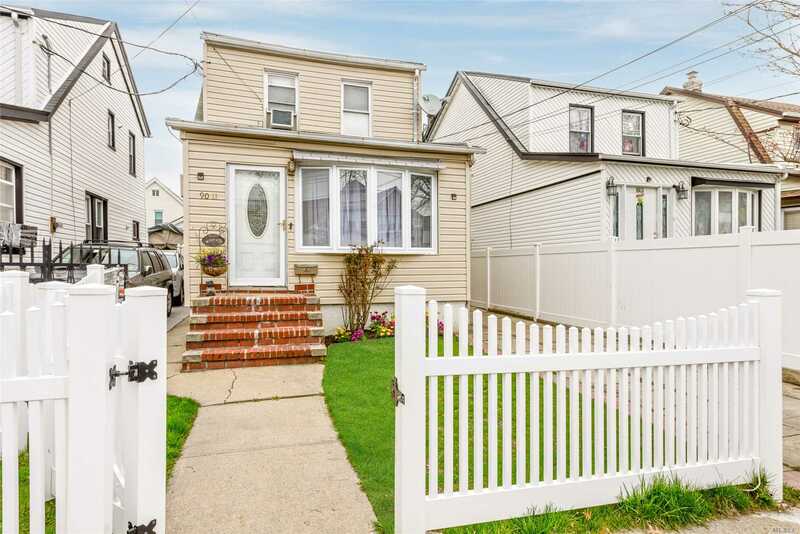 Bellerose, a sweet-spot neighborhood between suburb and city—also known as Bellerose Manor—shares its name with neighborhoods across the Nassau County border, where taxes are higher. 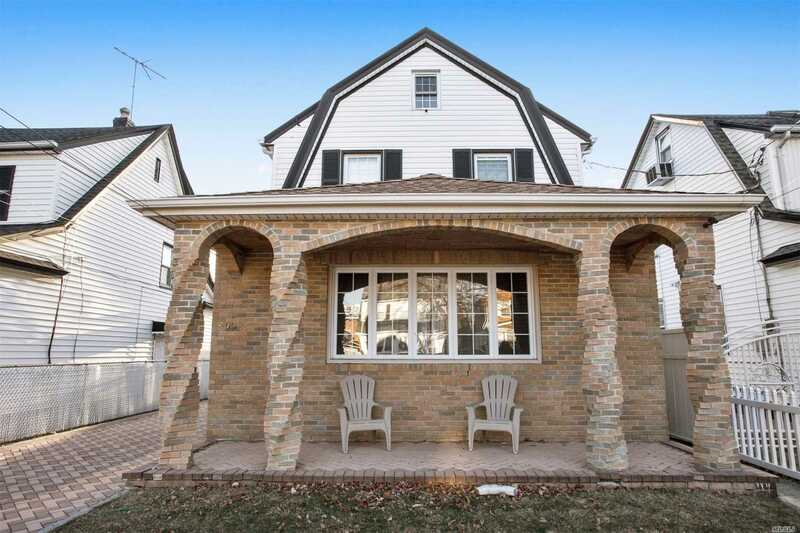 A popular family neighborhood, Bellerose, like its neighbors along the eastern Queens-Nassau County border, is known for outstanding schools, tree-lined suburban streets, several parks and playgrounds and a strong sense of community. Yet New York City diversity is still evident in the shops and restaurants that line Hillside and Braddock Avenues. There are no subway stations in Bellerose, but there is an express bus to Manhattan and the Long Island Rail Road stops at Bellerose station. Bellerose has the Cross Island Parkway, and the Grand Central Parkway, Long Island Expressway and Southern State Parkway are nearby. Glen Oaks is another neighborhood in the far eastern portion of the New York City borough of Queens. The hills at its northern border, part of a glacial terminal moraine, include the highest point in Queens. The largest residential area in Glen Oaks is covered by the garden apartments of Glen Oaks Village, a self-managed cooperative housing development. Built in 1947, Glen Oaks Village went co-op in 1981. Covering 110 acres and offering eight different apartment styles along curving, tree-lined streets, the residential complex on the Queens/Nassau County border has its own security detail, supermarket, bank, movie house and coffee shop as well as a health club, tennis courts, indoor and outdoor pool and private 18-hole golf course. Glen Oaks is also home to Parkwood Estates and North Shore Towers apartment complex and country club as well as the nearby Royal Ranch community. Like many of its eastern Queens/Nassau border neighbors, the district's schools have consistently ranked among the city's best. Register or login to see the details on ALL properties available at Queens Village (not just our exclusives!) .